Protect your family’s safety and add value and comfort to your home by adding basement egress windows by Brighter Basements. The revolutionary approach to egress window installation pioneered by Brighter Basements means you can transform your basement into a safe, comfortable living space with minimal disruption and mess. 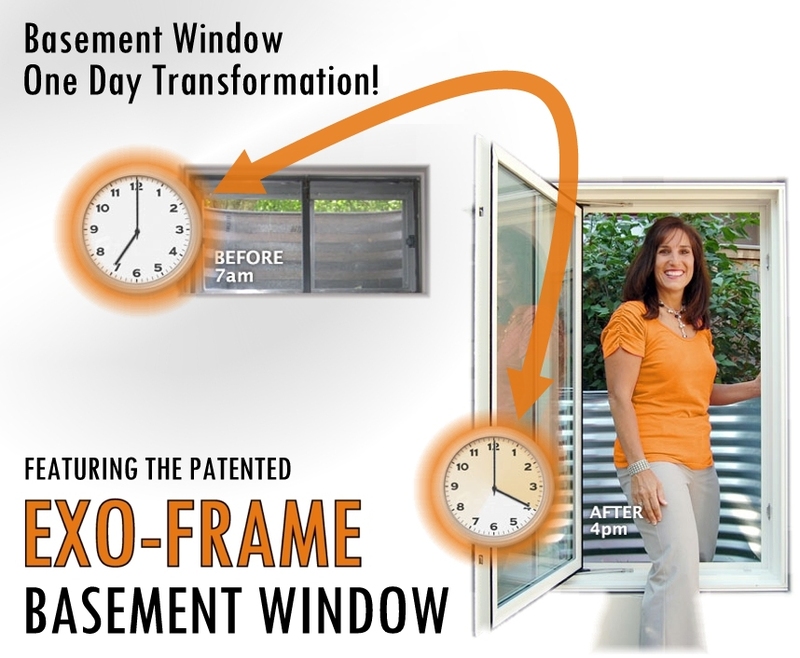 We have redesigned the egress window installation process from the inside out to make it faster, easier, cleaner and safer for you.